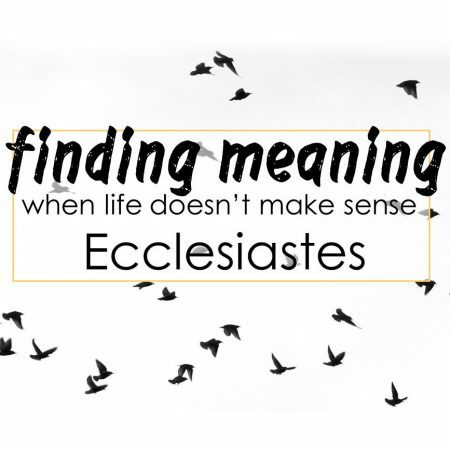 Today, Mr. Tom Reed continues our sermon series from the book of Ecclesiastes as we seek the source of true meaning in life. 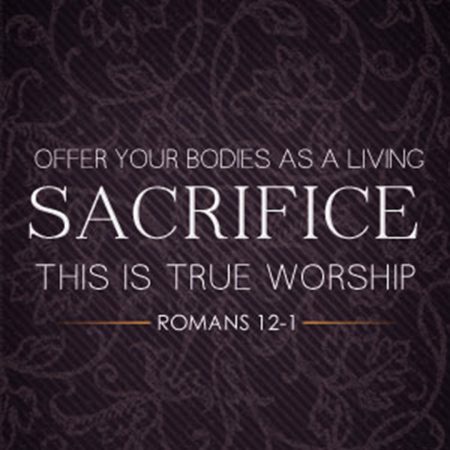 Click here to view today’s launching Bible text Ecclesiastes 1:1-11. Today, Pastor Bryan begins our new sermon series from the book of Ecclesiastes with an overview of the book. Click here to view today’s launching Bible text Ecclesiastes 1. 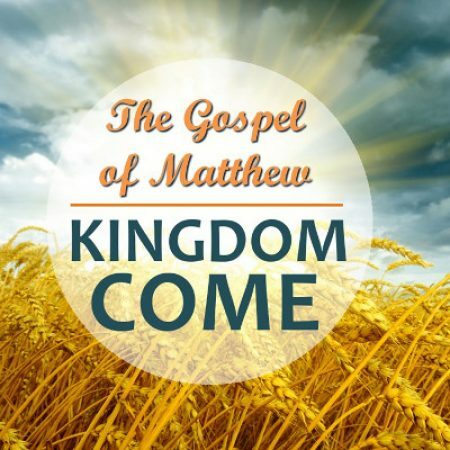 Today, Pastor Michael concludes in our series through the Gospel of Matthew. This missionary works in a location that has some security risks, so we didn’t record the sermon for their safety. Today, Pastor Michael continues in our series through the Gospel of Matthew, studying the life, ministry, miracles and teachings of Jesus. Today, Pastor Michael brings a challenge to all who are believers in Jesus Christ to be transformed in the way we think and live.